To offer natural and ethically-sourced hair care products for both consumers and professional salons, making the environment and wildlife a priority, which has already suffered from human activity; this is what makes us different. 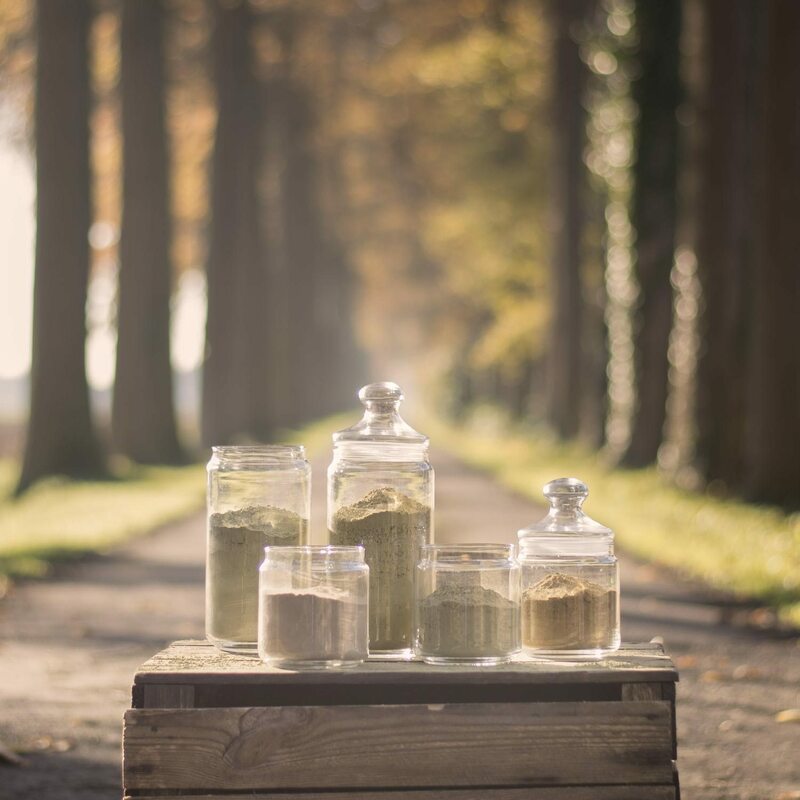 Returning to basics by promoting products with authentic ingredients that are sustainable – herbal oils, essential oils, clays… we believe in doing the right thing and take on the responsibility for producing high-quality natural products: a principle at the heart of our business. Based on this core principle, we created This Green. We are proud to be the first alternative beauty hair care producers in Belgium and bearing the Ecogarantie seal of approval – a highly accredited organic label recognised at European level, which is overlooked and controlled by an independent authority. Our position as a manufacturer gives us integrity and allows us to control the entire manufacturing process of our products. From the development stages of the formulas to the shipment of finished products; we choose to use this advantage wisely and only opt for ingredients of the purest quality. 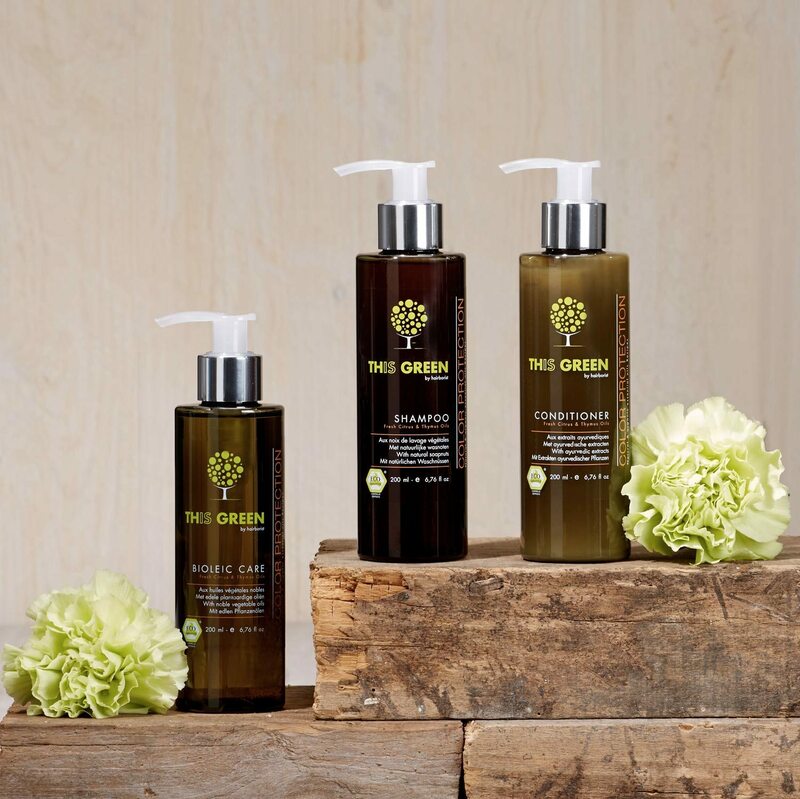 Discover our complete range of natural and organic alternative skin care and beauty products. Together we can help the world develop by moving to a more natural beauty routine and changing our habits as one.